Looking forward to the upcoming season? 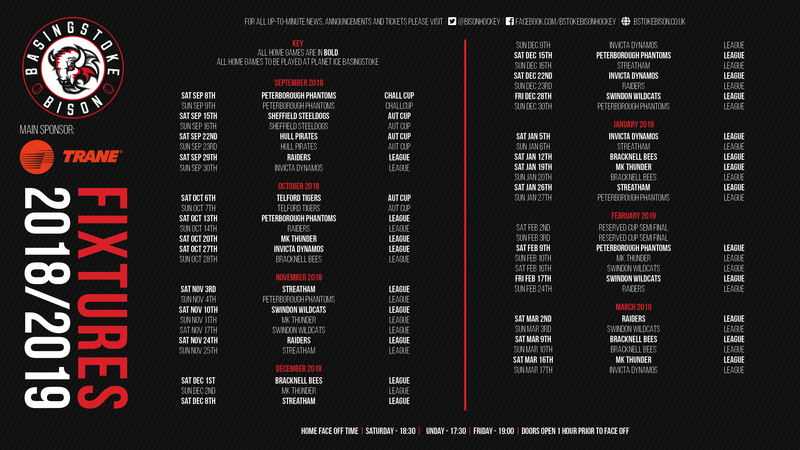 You can download the full fixture right here. Why not make it your new desktop wallpaper.